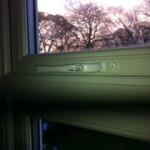 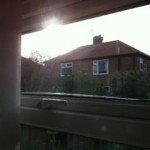 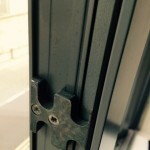 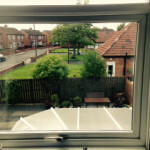 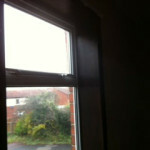 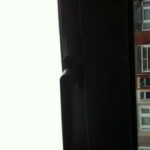 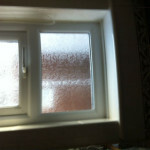 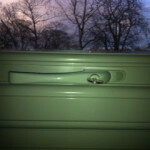 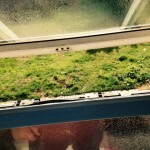 Misty or failed double glazed units? 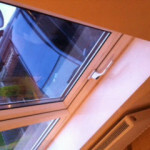 Having trouble closing your windows or a chilly breeze getting through? 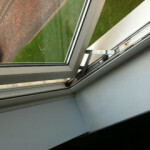 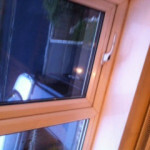 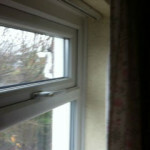 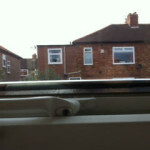 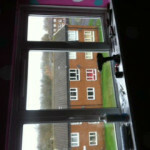 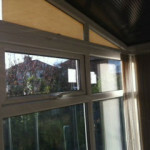 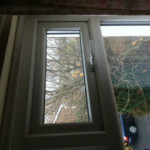 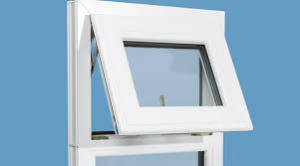 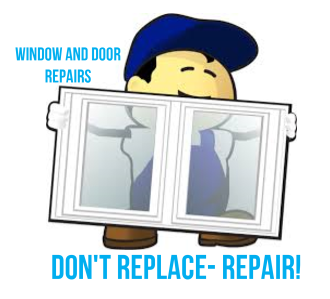 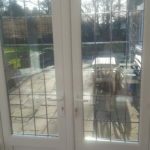 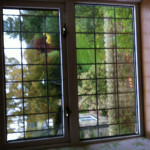 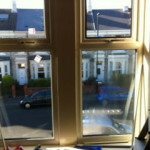 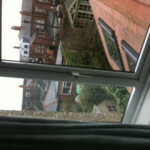 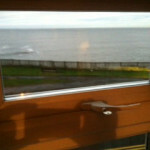 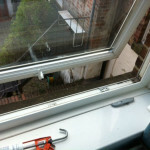 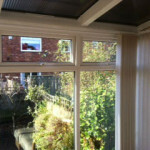 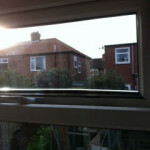 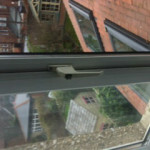 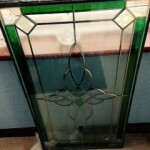 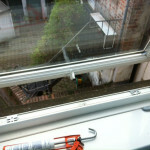 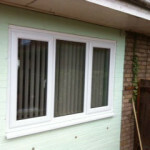 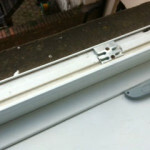 We repair all types of UPVC windows and doors. 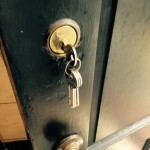 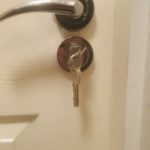 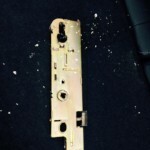 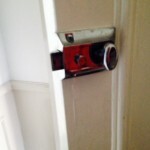 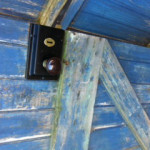 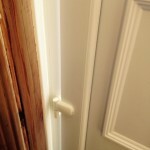 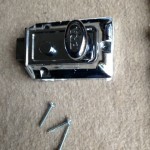 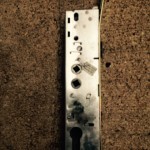 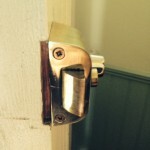 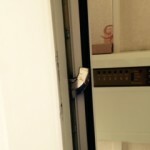 Is your door tough to open or closed or completely jammed? 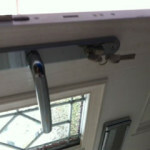 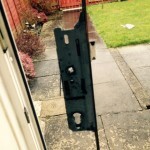 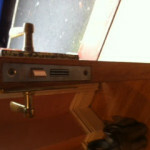 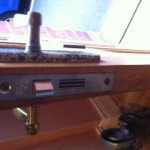 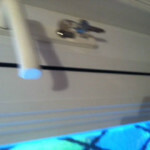 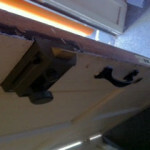 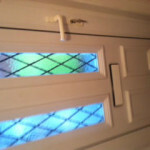 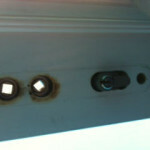 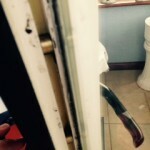 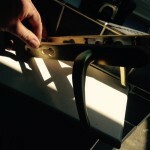 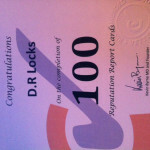 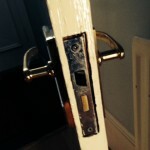 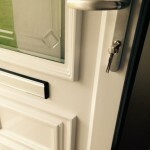 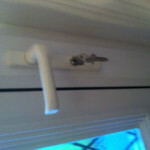 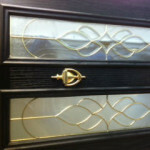 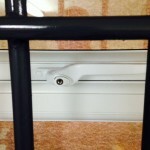 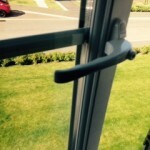 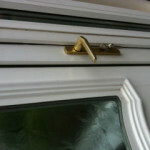 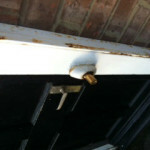 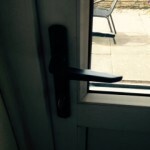 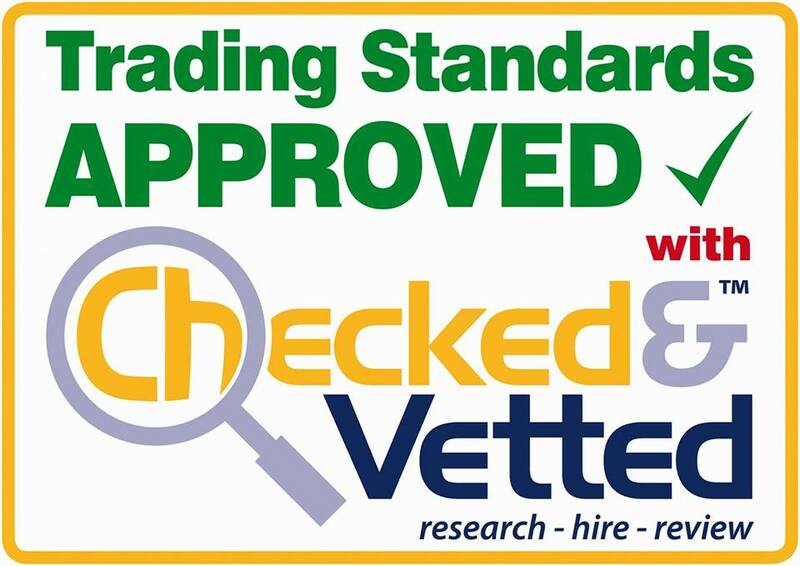 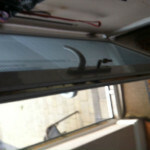 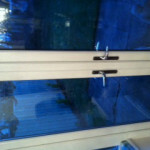 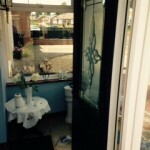 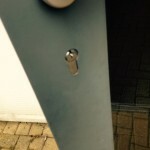 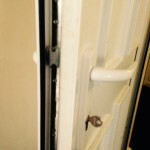 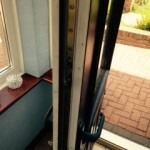 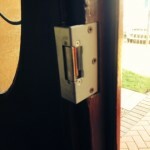 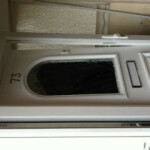 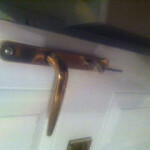 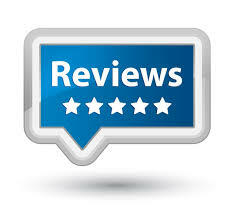 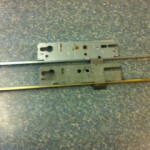 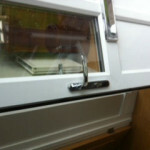 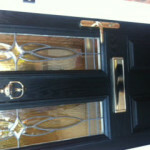 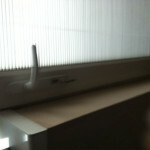 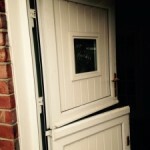 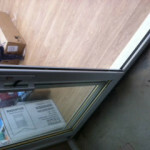 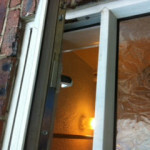 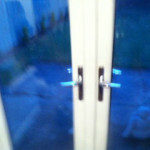 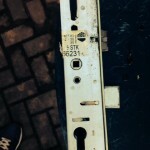 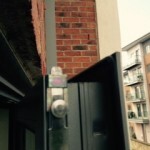 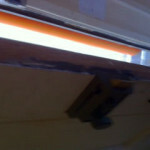 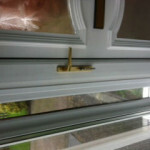 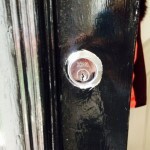 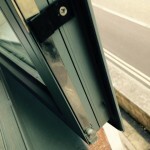 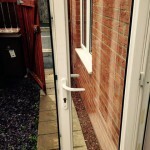 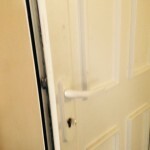 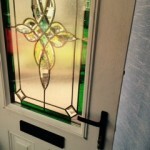 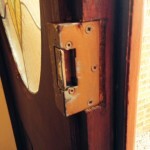 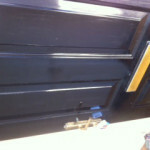 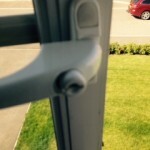 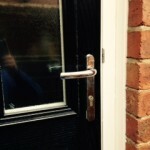 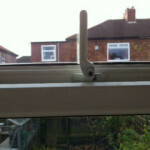 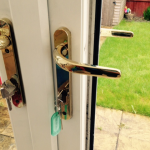 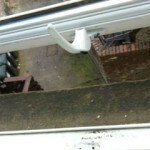 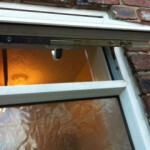 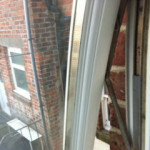 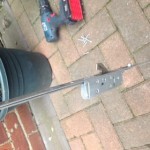 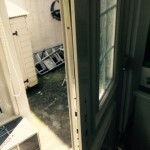 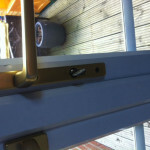 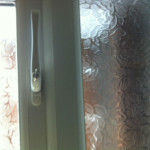 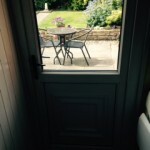 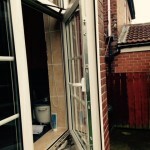 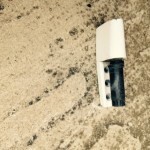 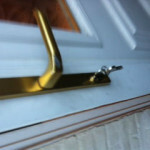 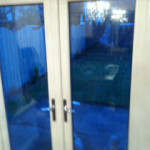 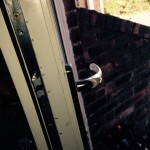 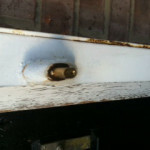 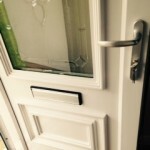 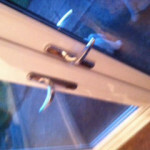 We specialise in UPVC multi-point door repairs. 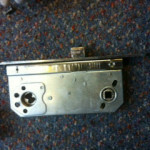 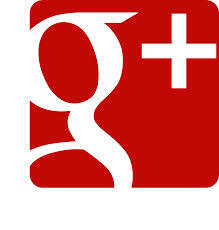 We can source parts that are sometimes obsolete to our competitors. 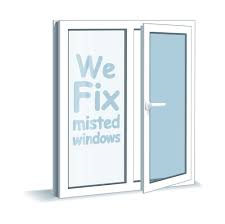 We wont be beat on price! 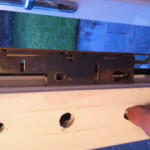 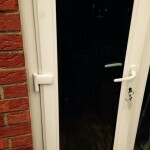 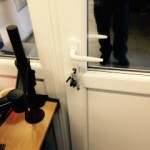 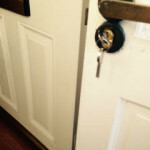 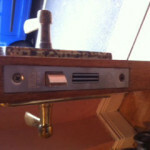 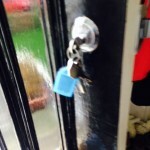 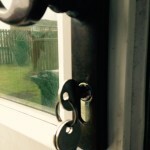 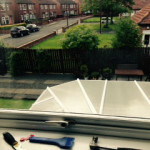 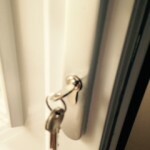 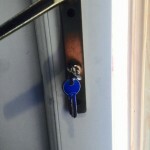 24 hour locksmith and UPVC Window and door repairs, We also do burglary repairs and emergency lock changes after..
Locks serviced,Locks changed, Locksmith north shields,24 hour locksmith ,meadowell chirton preston villiage,percy main,royal quays,norham road,locksmith wallsend,howdon, east howdonwillington quay,rosehill high farm. 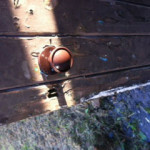 battlehill.hadrian park. 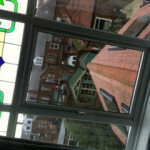 hadrian lodge. 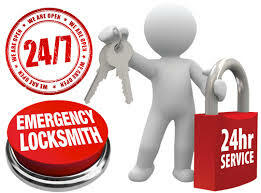 holystone.holycrossLocksmith,coastal locksmith, tynemouthlocksmith whitley bay cullercoats monkseatonwest monkseaton seaton delaval seaton sluiceholywelllocksmith killingworth seghill locksmith cramlignton wellfield new hartley backworth annitsfotrd camperdown dudley palmersville longbenton gosforthLocksmith Newcastle DR Locks walkerwalkergatebykersouth shields hebburnJarrow.